AllAbsoluteDifference Divergence_v2.5 600+ indicator for MT4 and AllAbsoluteDifference Divergence_v2.6 indicator for MT5 were created for Premium Trading Forum. This is the updated AllAbsoluteDifference Divergence indicator based on AllAbsoluteDifference tool showing regular and hidden divergence with arrows and all kinds of alerts. 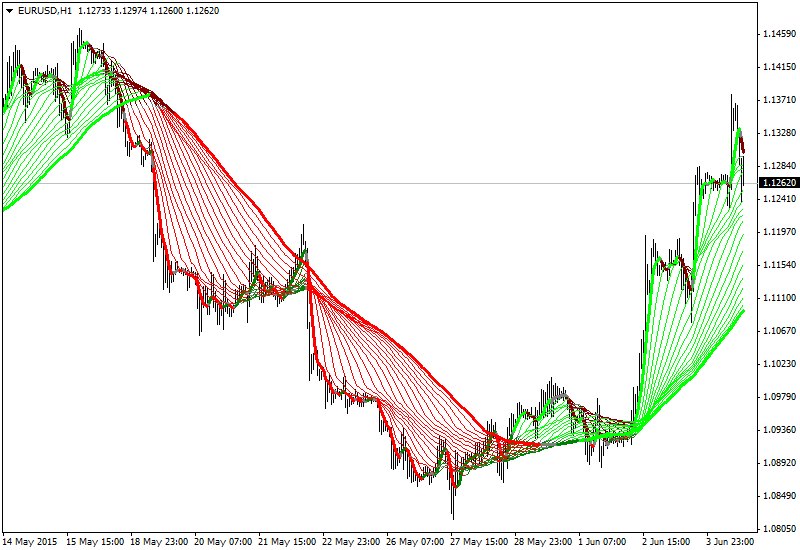 VoltyCloudSystem_v1.4 600+ indicator was created for Premium Trading Forum. This is the updated VoltyCloudSystem indicator which allows to show only arrows with the first arrow option. 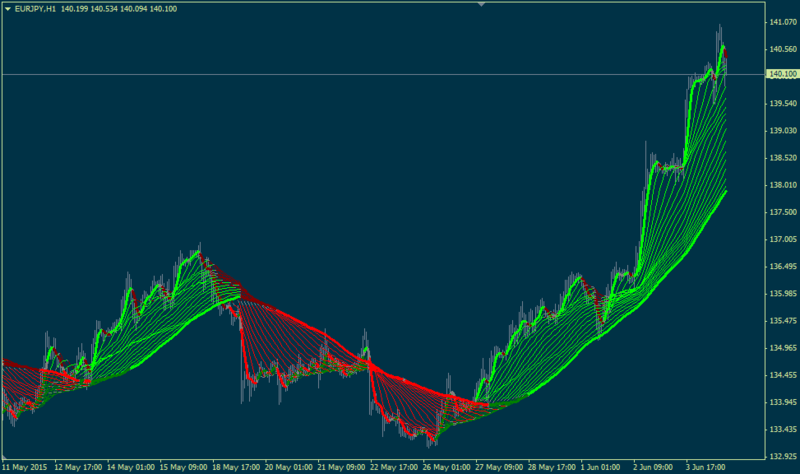 AllAveragesRibbon_v1 600+ indicator was created for Premium Trading Forum. This is advanced multi timeframe indicator. AllHeikin-Ashi subwindow_v2.7 600+ indicator was created for Premium Trading Forum. This is MTF indicator with smooth feature, UptrendColor/DowntrendColor parameters and all kinds of alerts incl email alert and Push Notification. The indicator is having new parameter ShowNextTimeFrame (if true then you'll see the next timeframe).